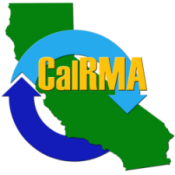 Join CalRMA and Safety Management Systems for a 1-Day RCRA & DOT Training Course. 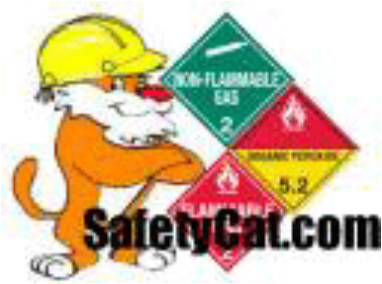 For generators who manage Hazardous Waste/ Sign Manifests, Drivers and Loaders. * Generators who sign manifests. How to manage hazardous waste in California, all the latest regulatory changes, plus receive updates on key legislative and DTSC actions.